Kimi Räikkönen’s steamrolling towards the all times reliability-records has awakened the interest of even the last followers of statistics. In Canada Räikkönen has the opportunity to do a trick in which Fernando Alonso failed a year ago in Belgium – and catch Michael Schumacher’s record of consecutive races with scored points. Q: How much does the consecutive races with scored points mean to you? You could catch Schumacher in Canada and then go past him in Silverstone? “Records in itself don’t matter much. They come and go in sport. The most important thing is that I have achieved what I have always wanted, the world championship. 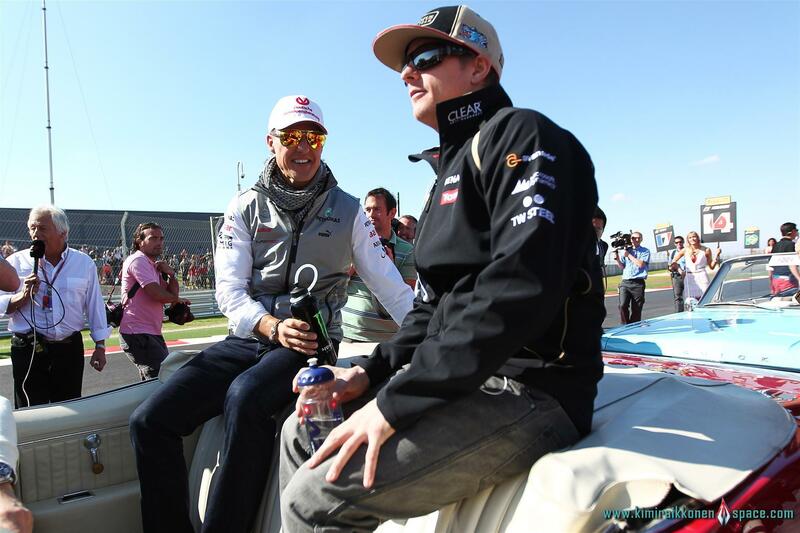 Nobody can take that away from me,” Räikkönen said.